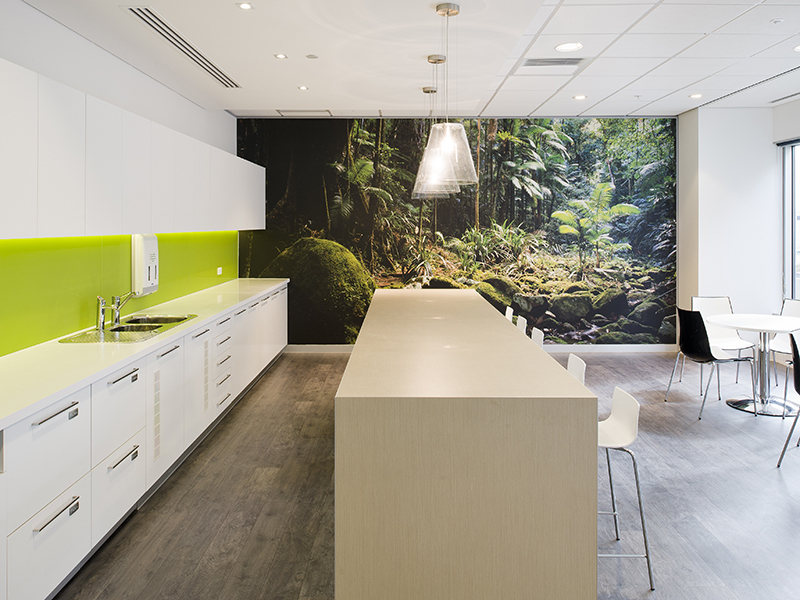 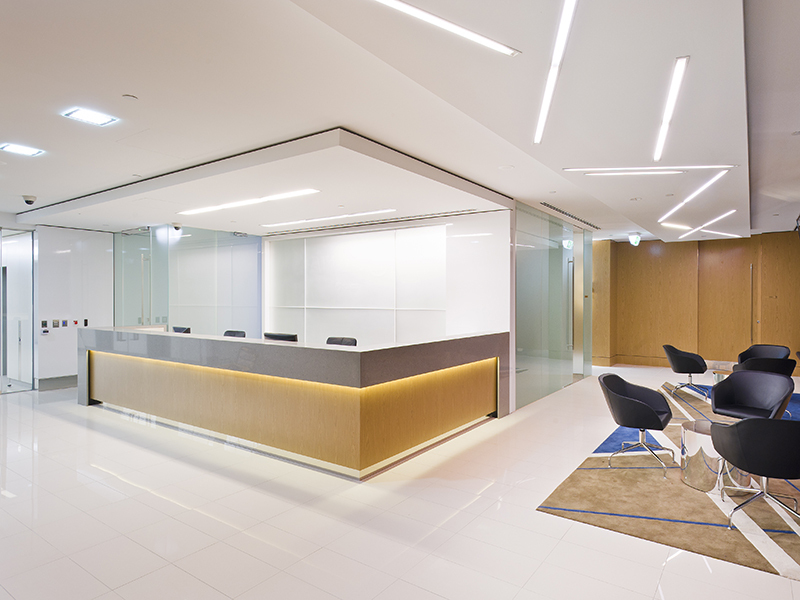 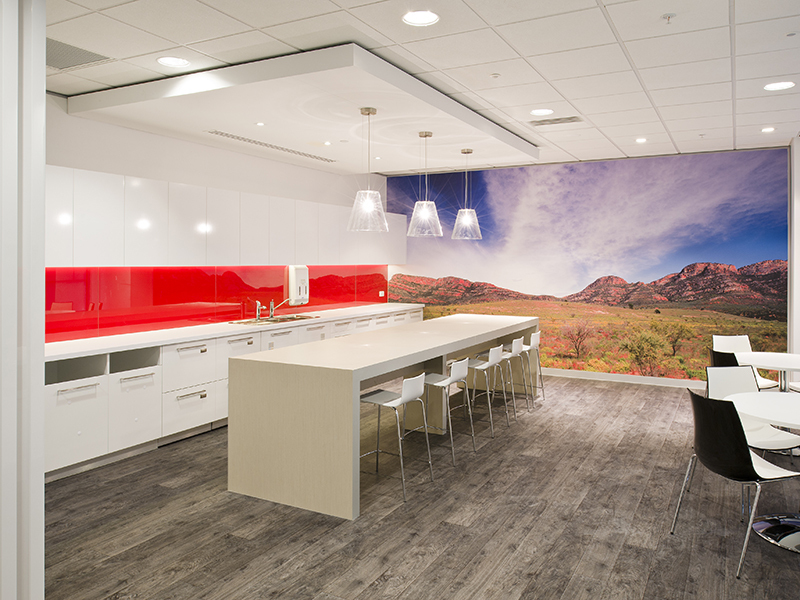 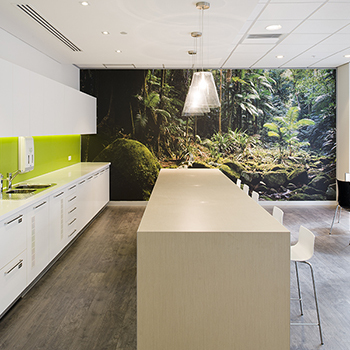 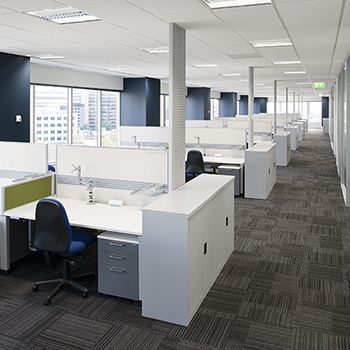 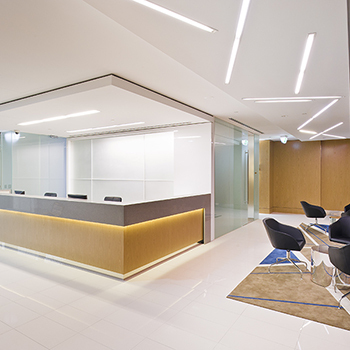 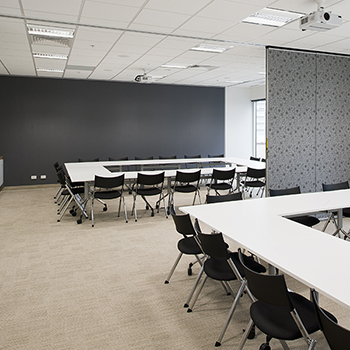 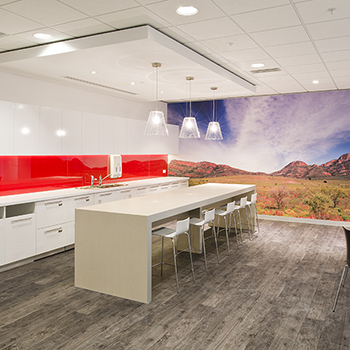 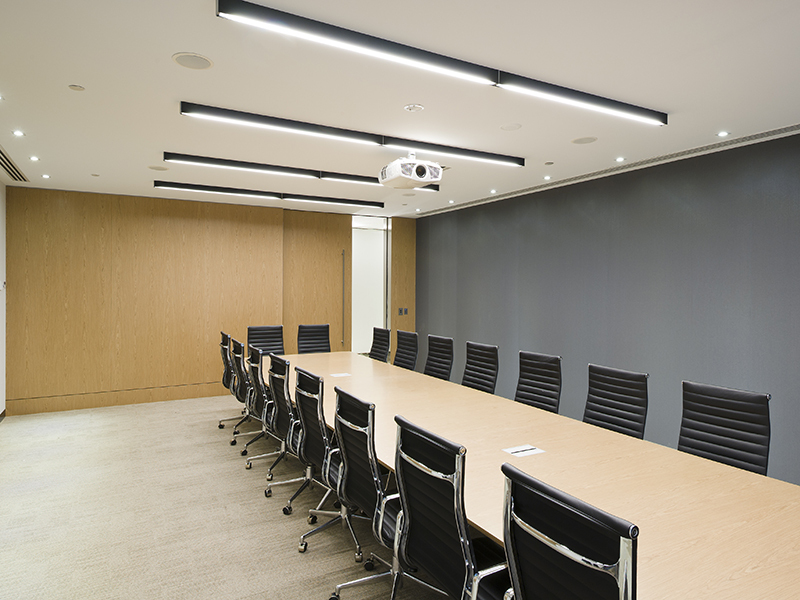 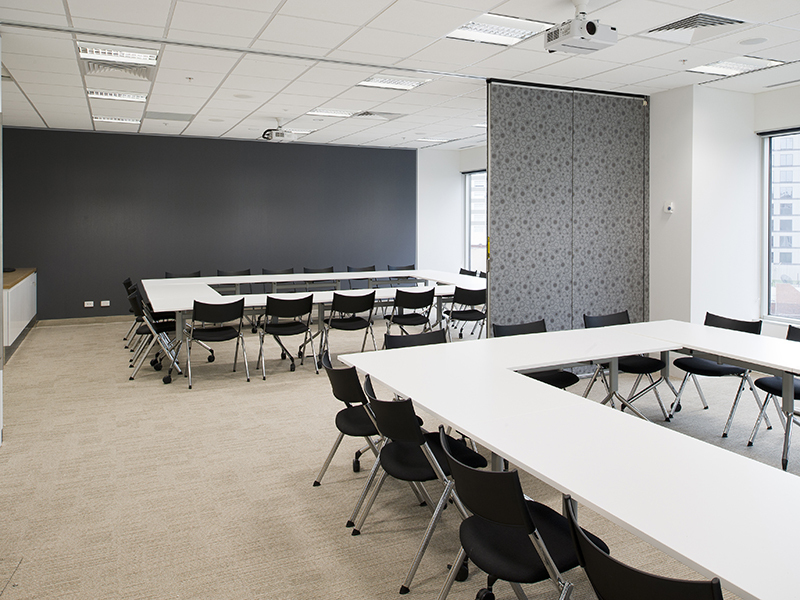 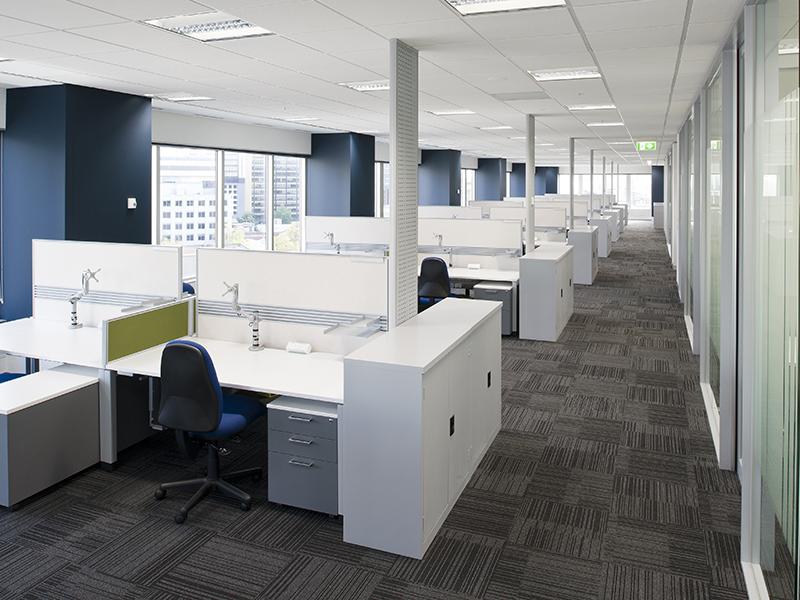 Sonic Lighting was proud to design and supply the lighting for Allianz in their new office in Melbourne. 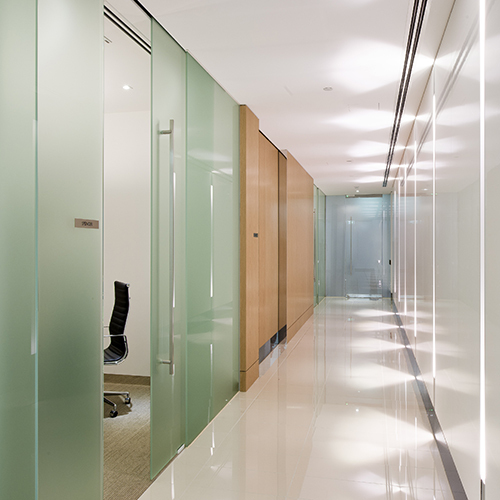 The project, spread over five consecutive floors, was completed in April 2011. 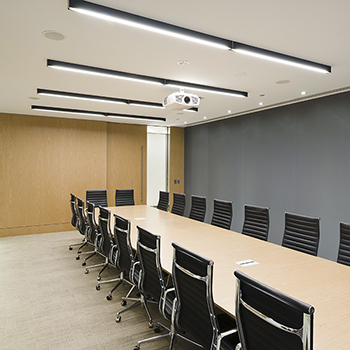 Lighting included Vision Eco downlights, surface mounted Arkos Profile 040 linear fluorescent systems in the boardroom, LED strip lighting for glass splashbacks in kitchen areas and feature pendants.